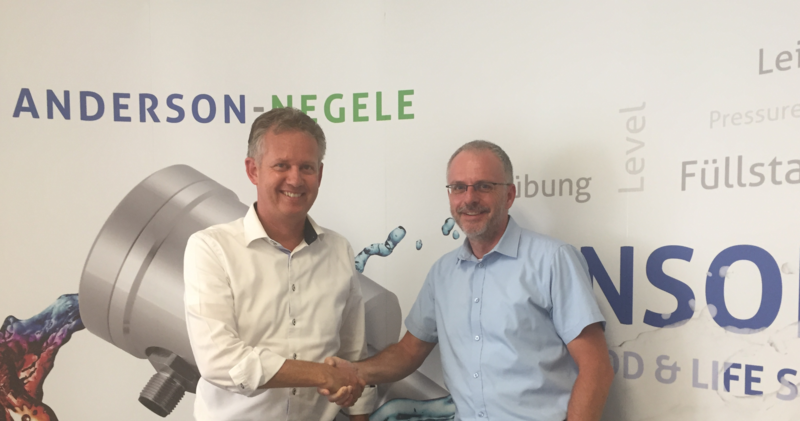 Anderson-Negele has appointed Pro-Tek Analitik a highly respected partner in food industry as a distributor to carry out its business in Turkey. Pro-Tek Analitik (veEndüstriyelSistemlerLtd.Şti.) was founded in 1992 and represents several international manufacturers of laboratory analysis devices and process measuring and control equipment. The company is headquartered in Istanbul and has 20 employees. 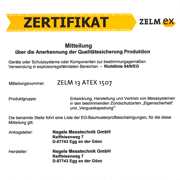 Pro-Tek's primary goal is to support customers in improving their quality standards using the latest technical solutions. The trusting partnership between Pro-Tek and its customers is evident by the long-term collaboration with small, medium-sized and large food manufacturers in Turkey and its neighbouring regions. By bundling orders, Pro-Tek achieves price reductions for its customer in terms of import and freight costs. Additionally, Pro-Tek keeps standard parts in stock to considerably shorten delivery times. 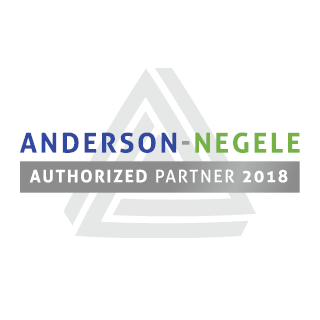 For Anderson-Negele, this sales partnership will lead to a stronger presence in this attractive market. 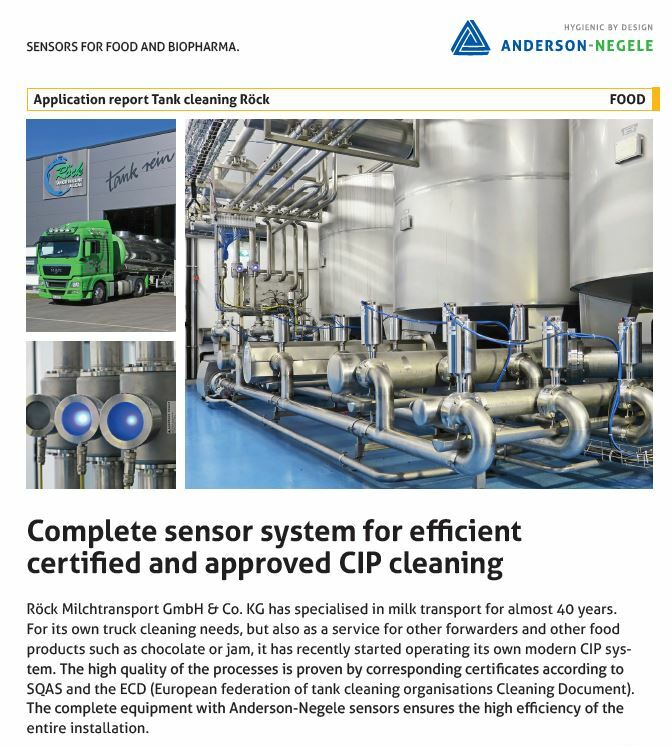 The sensor manufacturer aims to win new customers and further develop the good reputation of Anderson-Negele brand. 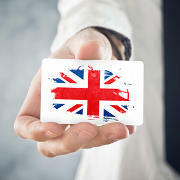 Simultaneously, the high quality service that Anderson-Negele is known for will now be available on location in Turkish. Stefan Hauck, sales director at Anderson-Negele, is pleased by this new partnership and said, "With its fast-growing economy, Turkey is a very interesting market for us. We see considerable potential here, especially in the dynamic environment of the food industry. Pro-Tek is the ideal partner to have at our side."